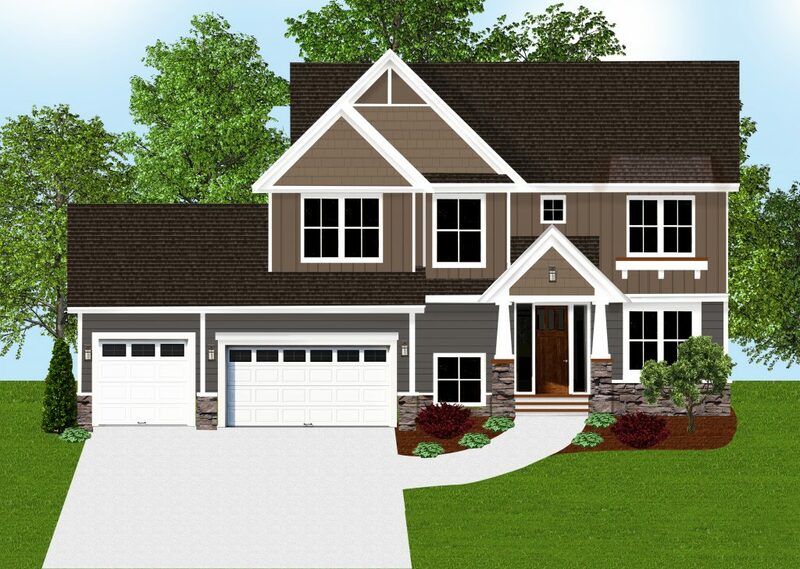 We invite you to take a look at any of our available homes, online or in person.  Each model home is a showcases of Regency Homes Incorporated. 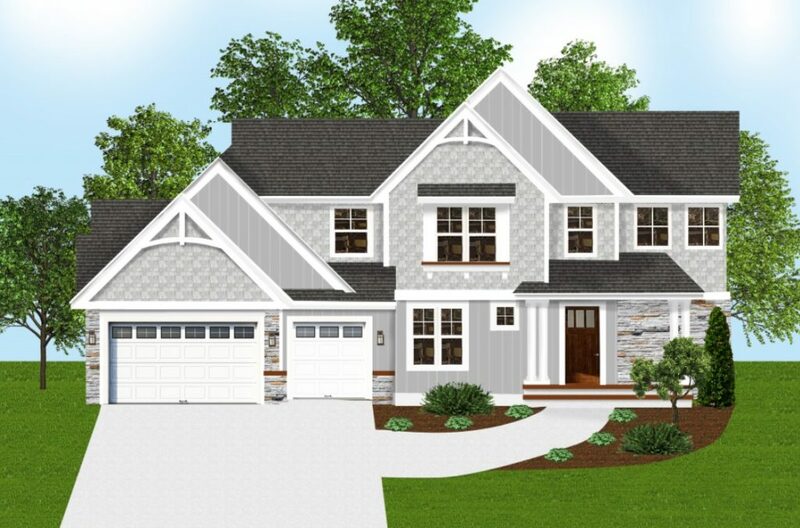 Get a chance to see the quality craftsmanship and fine details for yourself, and picture what your family’s life in the Twin Cities area might be like in one of our custom built homes.